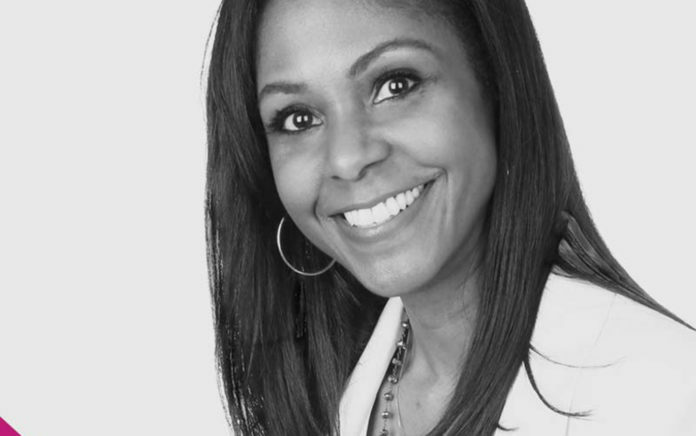 Kimberly Evans Paige was named chief operating and brand building officer at Sundial Brands, reporting to founder, CEO and executive chairman Richelieu Dennis. In her newly created position, Paige, who has more than 20 years of brand, innovation, and general management experience and a proven track record of building billion-dollar brands and businesses, will oversee global operations for the skincare and hair care manufacturer renowned for its innovative use of high-quality, culturally authentic natural ingredients. Paige will partner with Dennis and the executive team to craft and support the overall strategic direction of the company and develop a plan for continued growth, including the existing product portfolio, new and innovative products and line extensions, and building the business in existing and new channels. She will be responsible for operations, which includes end-to-end supply chain, marketing and sales, and will continually assess and build out the organization and infrastructure for company growth. ?As we continue to experience and plan for future robust growth, it became clear that we needed to create a role that would help ensure that we are appropriately positioned and resourced for our next phase,? Dennis says. He continues, ?It was even more clear to us that the right partner to help scale the work we have done is Kimberly Paige. Her unique combination of analytical and creative prowess, cultural sensibilities and her passion for people and purpose-driven companies make her a natural fit for Sundial. We are thrilled to welcome her to the team as an accomplished leader whom we are confident will drive breakthrough impact and results for our company.? Paige joins Sundial from her most recent role as chief marketing officer of Coty, Inc. where she stewarded the repositioning of several flagship brands. ?I am immensely honored to join Sundial Brands in this newly-created role and am looking forward to working with Rich and the entire Sundial family to drive the company?s growth through purpose, inclusion and Community Commerce,? said Paige. ?I have long admired Sundial for its disruptive market leadership and its DNA of innovation and engagement, as well as its commitment to underserved women and communities. I am excited to now be able to contribute to the company?s ongoing success delivering maximum performance and maximum impact.? Prior to Coty, Paige spent 17 years at The Coca Cola Company where she led several businesses to unparalleled revenue growth while driving brand loyalty for brands including Sprite, Fanta, SmartWater and more. In addition to multiple brand leadership roles, she was Vice President & CMO of Coca-Cola?s Ventures & Emerging Brands, where she led innovation and marketing support for emerging and recently acquired brands.